We don't mean to be overdramatic, but your life can depend on your brakes. So it's wise to keep them working perfectly at all times for you and your family's safety. 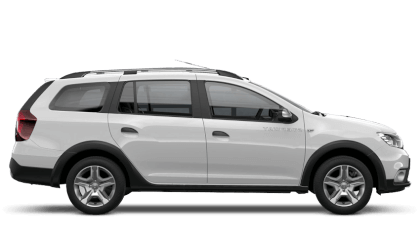 You can replace your brakes and brake discs at your nearest Sutton Park Dacia, with service centres in Burton, Warwick, Perry Barr, Tamworth, Stourbridge and Coventry. We are always here to help. 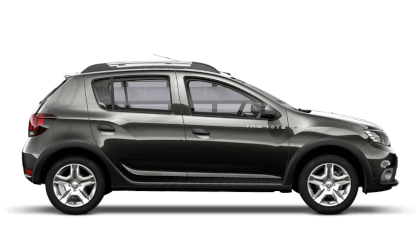 Details of your vehicle's maintenance programme are given in My Dacia. 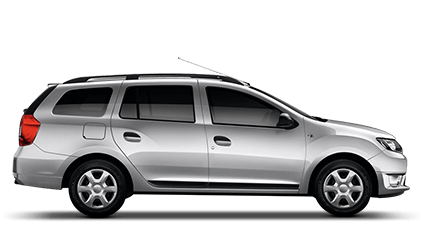 To find out more information contact your local Sutton Park Group Dacia. All prices quoted are manufacturer recommended retail prices including VAT at the prevailing rate. Prices may vary depending on model and servicing requirement. All prices are correct at time of publication and may be subject to change at any point without notice. 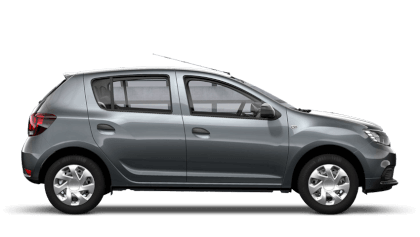 Available at Sutton Park Group Dacia. 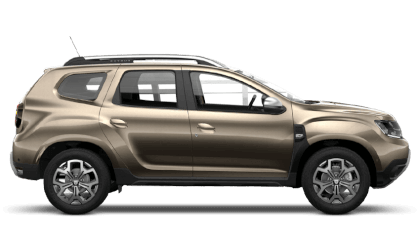 * Additional parts may be required according to the maintenance programme (not included in stated price) Consult your Sutton Park Dacia Dealer for the correct specification for your vehicle.